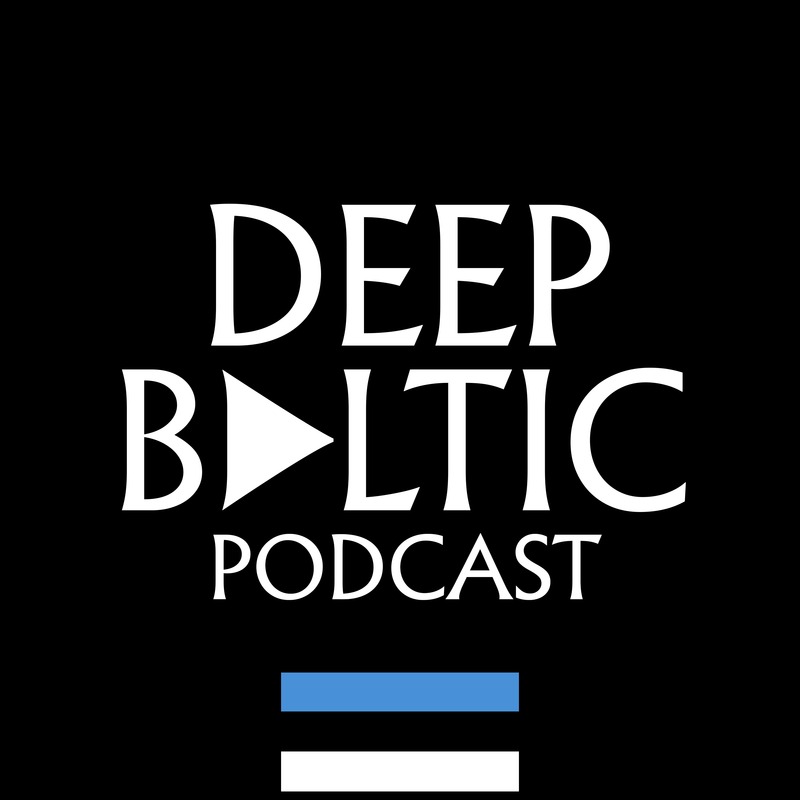 Welcome to Deep Baltic’s first ever podcast, this month coming to you from Tallinn and focused on Estonia. DB’s Will Mawhood is joined by Tallinn-based David Edwards and Stuart Garlick for a discussion about Estonian identity and how the country is changing. David is a researcher at the University of Glasgow, focusing on Estonians’ perception of their identity and place in the world, while Stuart is a journalist who runs the website Charm Offensive. David mentioned the frequency with which his Estonian interviewees refer, when talking about the country’s identity, to the period of time that it spent as part of the Swedish Empire. We mentioned the most recent Estonian parliamentary elections, in 2015, which produced the results shown below. Taavi Rõivas of the Reform Party formed a government in coalition with the Social Democrats and IRL, but this collapsed in November 2016 and Jüri Ratas of the Centre Party became prime minister, as his party agreed a coalition with the same two parties. And we talked about the example of Telliskivi, a regenerated district of inner-city Tallinn which now hosts a large number of bars, restaurants and creative enterprises. The Deep Baltic Podcast will appear monthly from now on – next month we’ll be in Kaunas, Lithuania, and after that we’ll be in Riga.